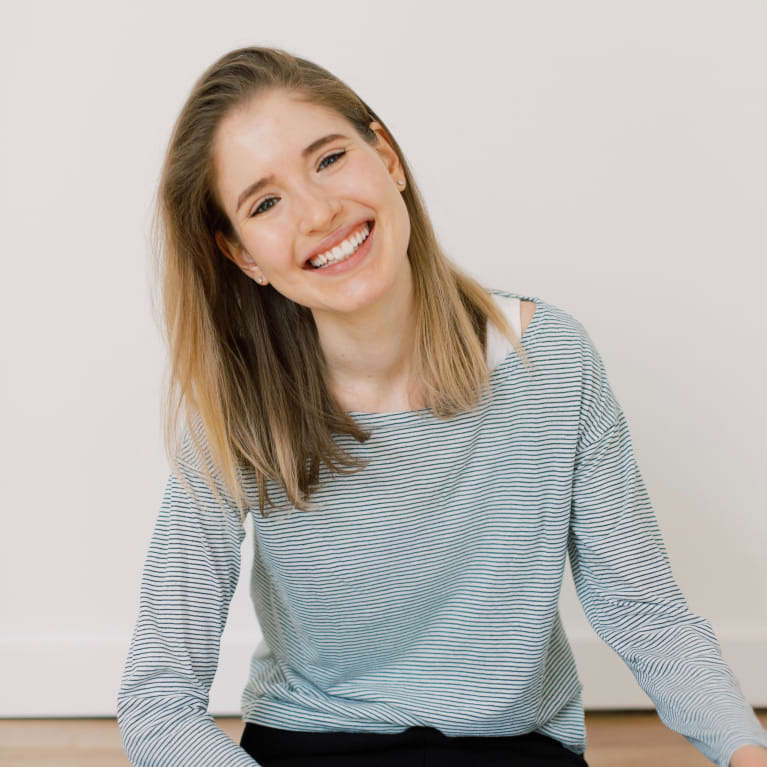 Maia Welbel is a writer, sustainable food activist, and yoga teacher living in Chicago. She is passionate about using storytelling to help people treat our planet with more compassion. Maia received a BA in Environmental Analysis from Pomona College and an MSJ from the Medill School of Journalism at Northwestern University. Her writing has been featured in magazines such as Cherry Bombe, Chickpeass, and Sixtysix. She is also a writer and contributing editor at closedloopcooking.com. You can find Maia at maiawelbel.com and on Instagram at @mwelbel.